Meat Wheel For Elk Hunters, Ruffed Grouse and Woodcock update, Lake of the Woods Report, Taxidermy Tips for Deer Hunters and more. Host Bret Amundson admires a ruffed grouse and woodcock after a hunt with Matt Soberg and Hank Shaw. 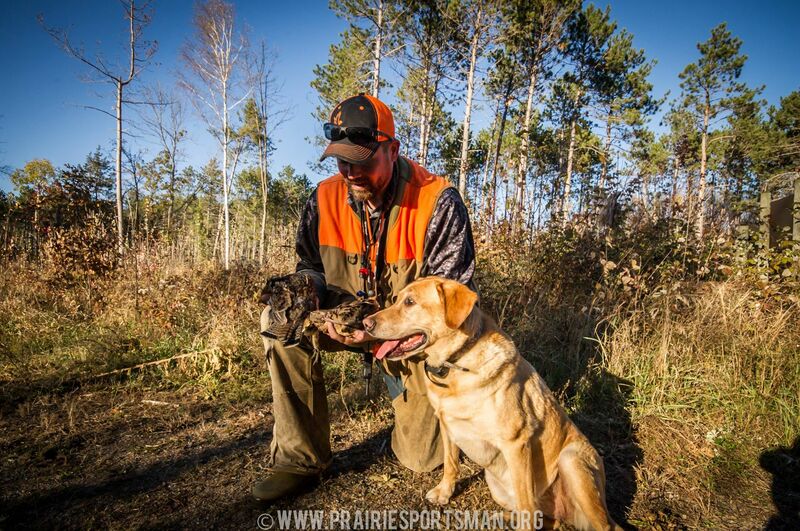 The hunt was filmed for an episode of Prairie Sportsman. Matt Soberg talks ruffed grouse and woodcock, Joe Henry has a Lake of the Woods update, Jamie Dietman explains his “meat wheel” or “one-wheel-wonder” that he uses to pack out his elk and deer. How did he do it? Listen to find out. Plus Robert Utne has taxidermy tips for deer hunters hitting the woods this fall. Previous Where does conservation money come from? 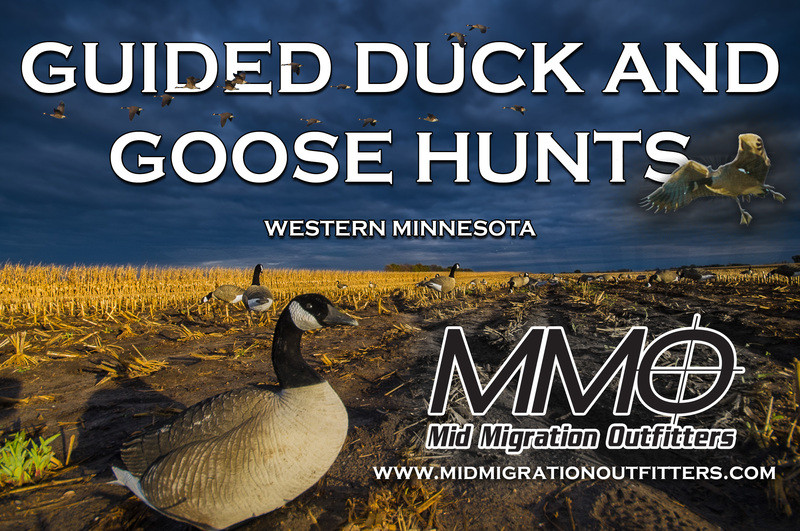 Plus pheasants, walleyes, deer, snow and more. Next Sturgeon Spearing Tag Deadline Approaching, 20-minute Elk Hunt, Rainy River Report and More.